A Walrus Man Star Wars figure, a hat once belonging to Winston Churchill and an Art Nouveau poster are among our previews from upcoming sales this week. An Art Nouveau advertising poster of swans by the English-born American artist Louis John Rhead. This solid silver miniature quintant is believed to have belonged to one of the giants of 19th century engineering, Isambard Kingdom Brunel. This solid silver miniature quintant is believed to have belonged Isambard Kingdom Brunel. 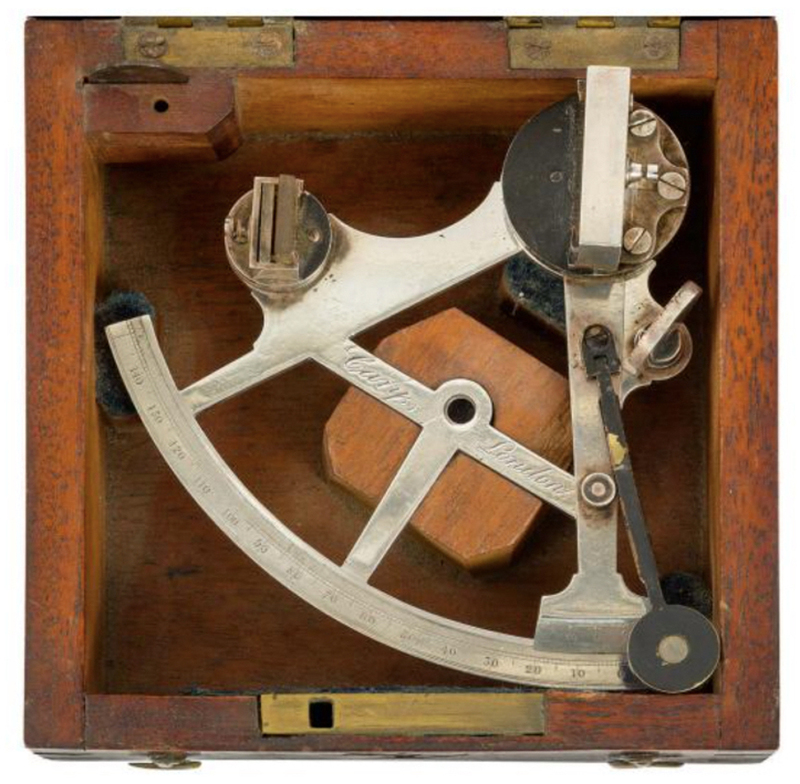 Housed in a fitted box lid inscribed with the initials of his son HM Brunel, the c.1830 surveying instrument will be offered by Charles Miller, auction specialist in maritime and scientific models, fine art and instruments. The sale will take place at 25 Blythe Road in West Kensington on November 6. The quintant passed down the female line via Isambard’s daughter Florence Coleridge, who in turn had daughters. A number of Brunel’s artefacts were donated to Bristol University in 1950 while others, including the quintant, were kept in the family until it was acquired by the vendor in 1990. It is estimated at £3000-5000. View details of this auction house on thesaleroom.com. Ponda Baba or Walrus Man is coming up for sale at Bishop & Miller. 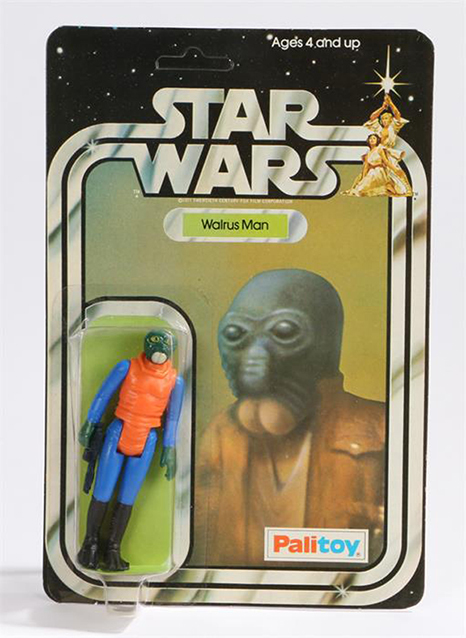 Although collectors know this rare figure as Walrus Man (since the alien’s face resembles a tusked walrus), the character’s proper name is Ponda Baba, an ill-tempered smuggler. His lone appearance, in A New Hope, comes in the famous bar scene in Tatooine. Obi-Wan cuts off his arm during a fracas. This example of the figure by toy company Palitoy comes from a shop and is described as undisplayed stock. The figure, still on its plastic card, is coming up at Bishop & Miller’s November 9 sale in Stowmarket, Suffolk with an estimate of £600-900. View this catalogue entry on thesaleroom.com. 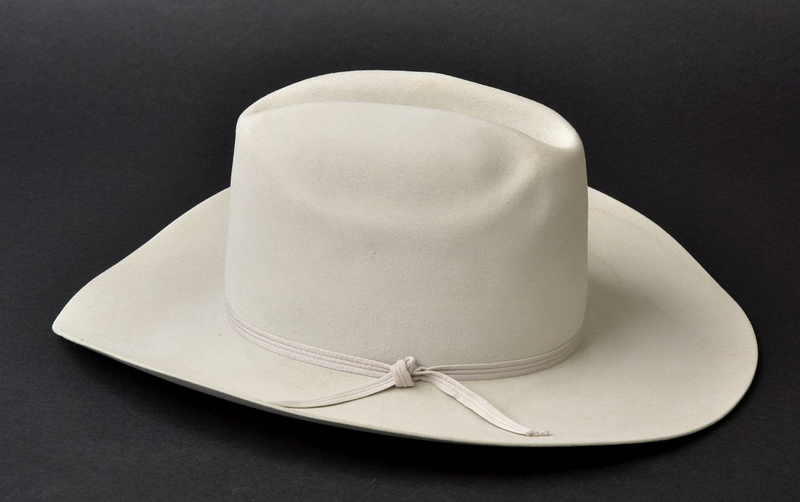 A ten-gallon felt hat by Resistol, Texas, US, formerly belonging to Sir Winston Churchill. It will be offered at Dominic Winter Auctioneers. Also on November 9, Dominic Winter Auctioneers is offering a ten-gallon felt hat by Resistol, Texas, US, formerly belonging to Sir Winston Churchill. The lot comes with a 1963 press photograph of Churchill tipping an identical hat while in Monaco. Acquired by Sir Winston's grandson, it was given to the present vendor, a close friend of the family, in the mid-1990s with the intention of using the hat for a theatrical adaptation of John Steinbeck's novella Of Mice and Men by the local amateur dramatic society. The Churchills were supporters of the local drama society and, on occasion, lent their home for productions within the grounds. It is estimated at £1000-1500. 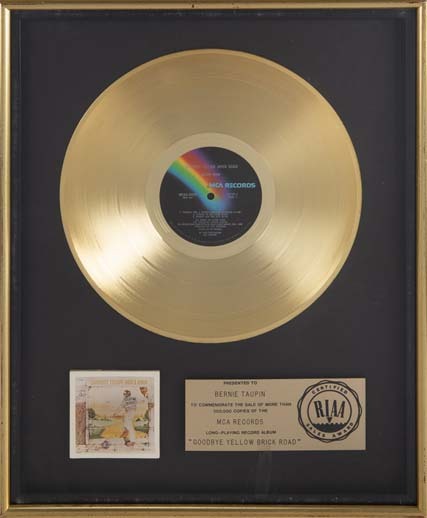 A gold record award presented to songwriter Bernie Taupin to commemorate the sale of more than 500,000 copies of the 1973 Elton John album Goodbye Yellow Brick Road. Estimate $2000-4000 at Julien’s Auctions on November 9. This gold record award was presented to songwriter Bernie Taupin to commemorate the sale of more than 500,000 copies of the 1973 Elton John album Goodbye Yellow Brick Road. It is estimated at $2000-4000 at Julien’s Auctions on November 9. Taupin and Sir Elton John produced some of music’s greatest hits including Rocket Man, Goodbye Yellow Brick Road, Your Song, Candle In the Wind and Daniel, earning more than 30 gold and platinum albums together, and 40 top 10 hit records. Taupin is now selling a collection of personal memorabilia through Los Angeles saleroom Julien’s Auctions at Hard Rock Café in New York, celebrating the 50th anniversary of that partnership. 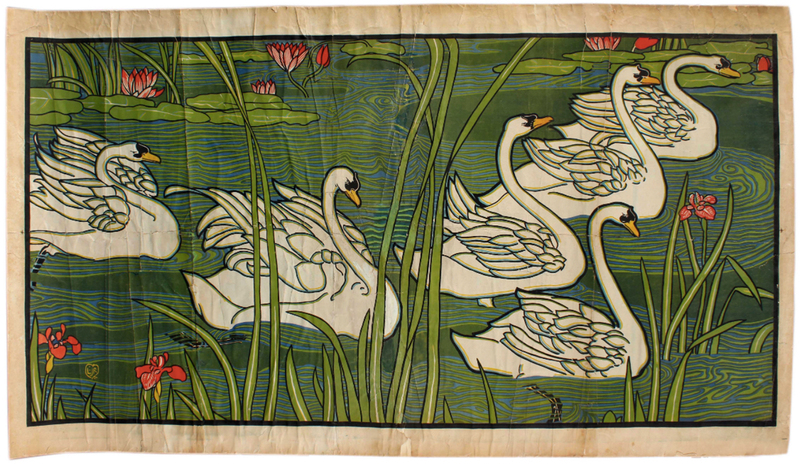 This Art Nouveau advertising poster of swans is coming up for sale on November 10. The poster craze of the 1890s was a prolific period for the English-born American artist Louis John Rhead (1857-1926) and this version is from 1897. Rhead’s designs appeared regularly in popular American magazines such as Harper’s Bazaar, Century Magazine and Ladies Home Journal and were heavily influenced by the pioneer decorative artist Eugène Grasset. This 2ft 11in x 5ft 1in (89cm x 1.55m) poster is estimated at £600-1200 in a sale of more than 500 vintage posters at Antikbar in west London on November 10. View this sale on thesaleroom.com.